Join us for an introduction to Tibetan medicine, an unbroken lineage passed down over centuries by great healers in Tibet and the Himalayas. 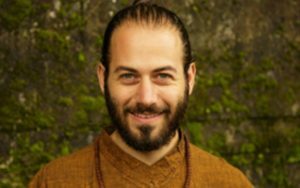 This weekend immersion will introduce the fundamentals of Tibetan medicine and how its wisdom can be applied in your life. The essential principles of Sowa Rigpa, the Tibetan Science of Healing, are depicted as trees growing in the Medicine Buddha's mandala garden. 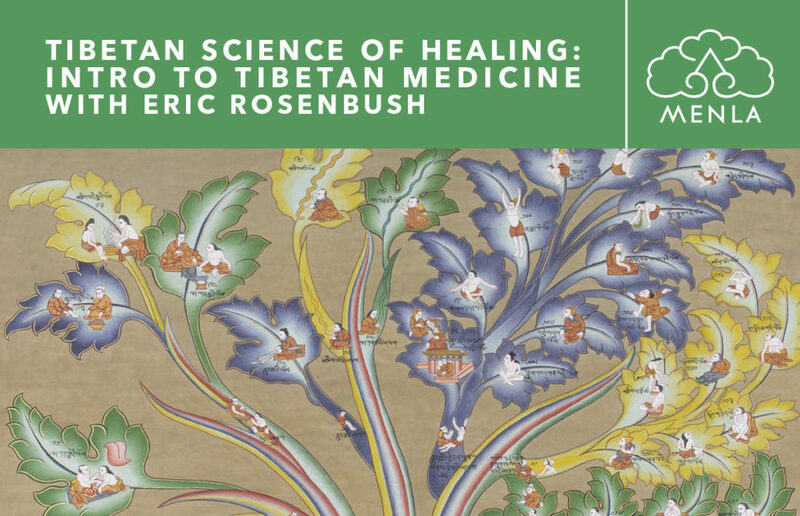 We will explore the Medicine Buddha’s mandala and the trees images of the Root Tantra, which capture the essence of the medical system in a concise yet profound way. • Understanding the forces that create health and disease, and how to stay in balance according to your constitution. • Basic principles of how to use diet, lifestyles, external therapies, medicines and mantras to maintain health. • Tibetan yogic practices for the body, speech, and mind. All will benefit from this weekend. Whether medical practitioners or the general public, all are welcome and will learn new contexts of how to approach health and healing. There will also be time to receive Tibetan medical treatments and consultations onsite at Menla Mountain. * If you would like to register for Module 1 KuNye Massage please use this link.